Foxglove wildflowers at Otter Crest Cape Foulweather, Oregon with the ocean background. 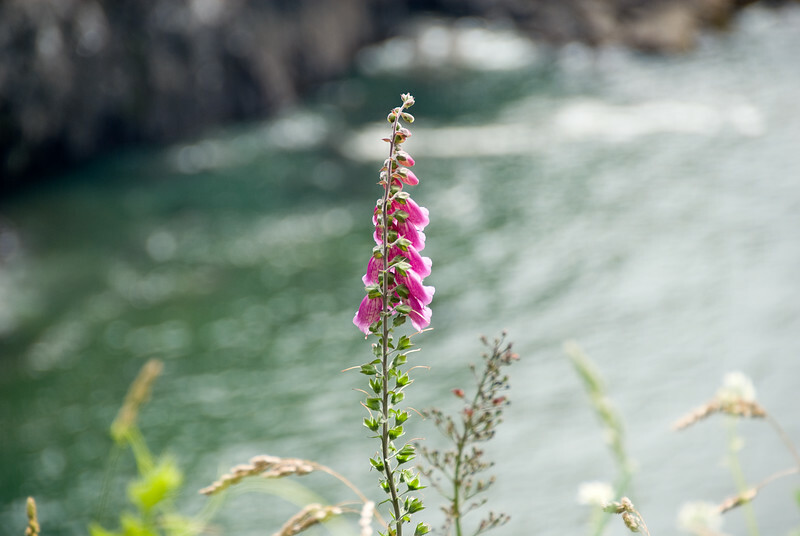 Actually I would say do the other foxglove photo (no. 84). Eileen: This is not a personal favorite, but I agree with Patrick. I would submit this one. I could easily see this being in an oregon magazine.